PRINCETON, FL. – August 9, 2011 – TWN Industries, Inc., a leading water transfer printing equipment and film supplier, announces a new partnership with Moon Shine, LP, a premium designer of casual wear clothing for the outdoor enthusiast. 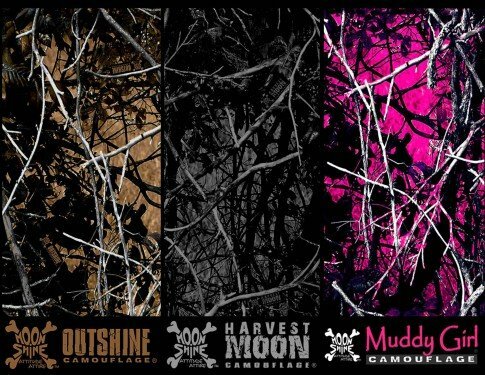 TWN Industries will be the exclusive provider of water transfer printing (hydrographic) film for Moon Shine’s Attitude Attire™ collection, including the new and wildly popular Muddy Girl™ Camouflage pattern. 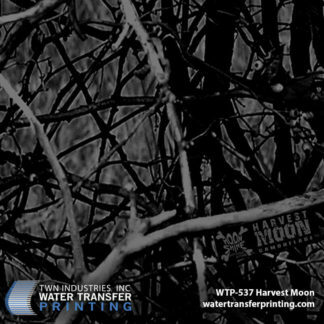 TWN Industries will be supplying hydrographic printing facilities worldwide with all three of the Moon Shine patterns. 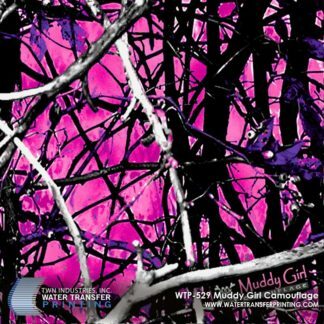 Muddy Girl™ film is available for shipment starting August 8th and Outshine Camouflage® and Harvest Moon Camouflage® will be available September 1st. Contact TWN Industries to reserve film or to have your product sampled in a Moon Shine pattern. 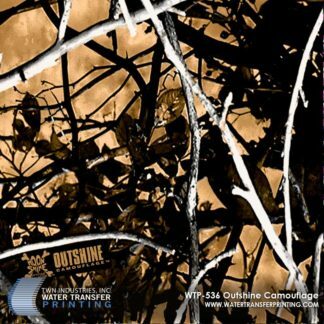 View the full lineup of Moon Shine Camo® Water Transfer Printing Films. Moon Shine Camo® is a cutting edge designer of quality brand name apparel that conveys the attitude and traditional values of every generation. From the hunters and farmers who live off our lands to the soldiers and patriots who protect it, Moon Shine Attitude Attire™ honors the essence of the American Legacy. For more information visit Moon Shine Camo®, or call 1.800.4.MOON.SHINE (466.6674).